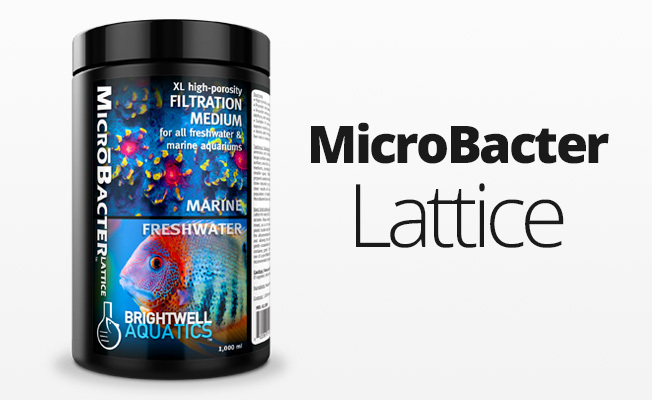 Suspension of non-pathogenic aerobic and anaerobic microbes, as well as natural enzymes, specifically formulated to establish biological filtration in new aquarium set-ups, and to enhance the rate of nitrification, denitrification, and organic waste degradation through complete nutrient remineralization. Specifically formulated for use in shrimp, planted and all freshwater aquaria. Particularly useful in freshwater aquaria with high population densities of shrimp or fish species. 1. 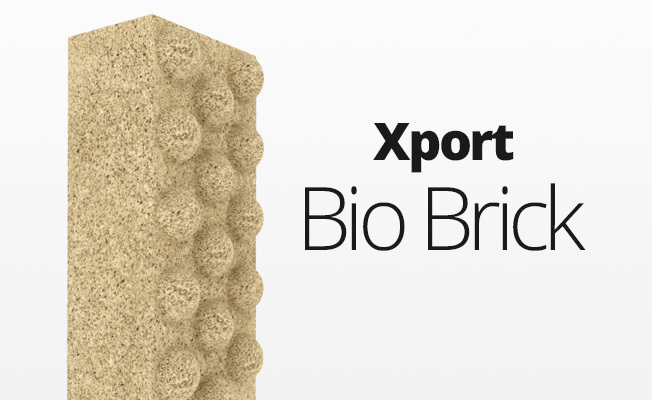 Reduction of organic compounds into nutrients that encourage the growth of desirable plants. 5. Digestion of uneaten/undigested food, excreta, detritus, and other latent organic material, resulting in cleaner and healthier aquarium substrate (without having to physically clean or disturb the substrate bed). 6. Greatly-reduced hydrogen sulfide production. 7. Increase in dissolved oxygen concentration. 8. Limits availability of pre-existing phosphate to undesirable forms of algae and cyanobacteria. 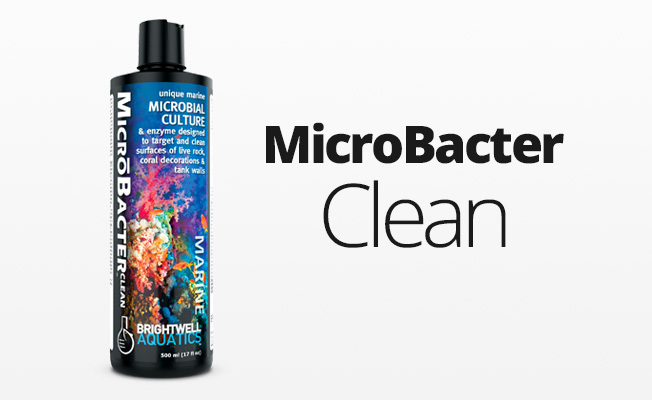 Brightwell Aquatics ShrimpFlorinBacter7 is a selective complex of extremely effective microbes and enzymes that rapidly reduces the concentrations of organic nitrogen, ammonia, nitrite, nitrate, phosphate, and organic carbon in freshwater ecosystems, leading to greatly improved water quality; better water quality typically leads to healthier aquarium inhabitants. Use of ShrimpFlorinBacter7 does not alleviate the requirement for regular partial water changes to help maintain proper concentrations of elements that are vital to long-term health and survival of aquarium inhabitants. No product, regardless of manufacturer’s fatuous marketing claims, can do this. An aquarium is a living ecosystem and requires proper care by the aquarist; regular partial water changes constitute a large part of this care. Shake product well before using. Mix appropriate volume of ShrimpFlorinBacter7 (see below) with 250-ml (~8 fl. oz.) of aquarium water in a clean container prior to addition to aquarium. If using a pipette to dispense ShrimpFlorinBacter7 below water level of container or aquarium, be sure to thoroughly clean pipette with fresh (preferably purified) water prior to placing tube back into ShrimpFlorinBacter7 bottle; failure to do so will contaminate the product. Best results may be obtained by adding mixture to external biological filtration system (if applicable). Do not add to pump intake port(s), which can negatively impact the microbes present in ShrimpFlorinBacter7. For best results, use within 1-year of purchase date. Grossly overdosing ShrimpFlorinBacter7 will not significantly increase the effectiveness of the product, nor the rate at which it enacts changes in aquaria. The following recommendations are based upon extensive testing and will produce the best results in most aquaria. Medium- to High-nutrient Systems, or to seed Biological Filtration in new aquaria: To effectively decrease the concentration of available nutrients and waste material in all freshwater aquaria, add 6 ml (3 pumps if equipped with a pump) of product per 10 US-gallons of aquarium water daily for the first two weeks of use; the impact that ShrimpFlorinBacter7 has on an aquarium is most evident within this period. Turn UV-sterilization and/or ozonation off for a period of 4 hours following addition to aquaria. A noticeable difference in water clarity is typically apparent within 30-minutes of dosing. Follow same instructions for new aquarium start-up. Thereafter, switch to “low-nutrient” dosage (below). Stable, Low-nutrient Systems: To maintain a low concentration of available nutrients in freshwater aquaria, dose add 2 ml (1 pump if equipped with a pump, or 2 threads on cap) of product per 8 US-gallons of aquarium water once to twice each week. It is best to leave UV-sterilization and/or ozonation off for a period of 4 hours following addition to aquaria. Dosage may be adjusted according to perceived benefit to aquarium. During changes in biological filtration or when increasing the aquarium bioload, dose at the “medium to high-nutrient systems rate” above, daily for one week, then resume “low-nutrient” dosage. Storage: Although product product does not require refrigeration, and it can withstand storage at room temperature, for best longevity and highest potency, keep refrigerated at 50 degrees F. Do not freeze!